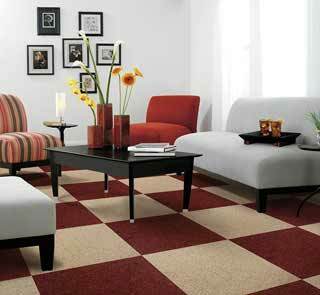 Carpet flooring in Vancouver will give you softness under foot by cushioning your footfalls and reducing fatigue. 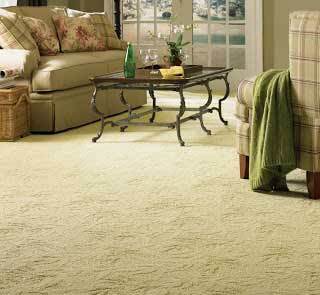 Carpeting allows you and your family to curl up on the floor to watch TV or just relax. Carpet flooring provides the necessary textural relief now that there is such an increased focus on clean lines and simplicity in interior design. Carpeting forms the basis of your room and will affect, and set off all other colours and furnishings you choose to put in your home. It offers a large array of choice and can add colour, pattern and of course texture to your interior design. We have some of the best designs for carpets in Vancouver.